The older we get, generally less flexible we are. Elderly can have a hard time to adjust to a new environment, new routines and interacting with strangers. Dealing with multiple new staff members in the facility can be uncomfortable. Allowing seniors to live in their home and stay in a comfortable environment offers a much easier way to transition them to an assisted living lifestyle. 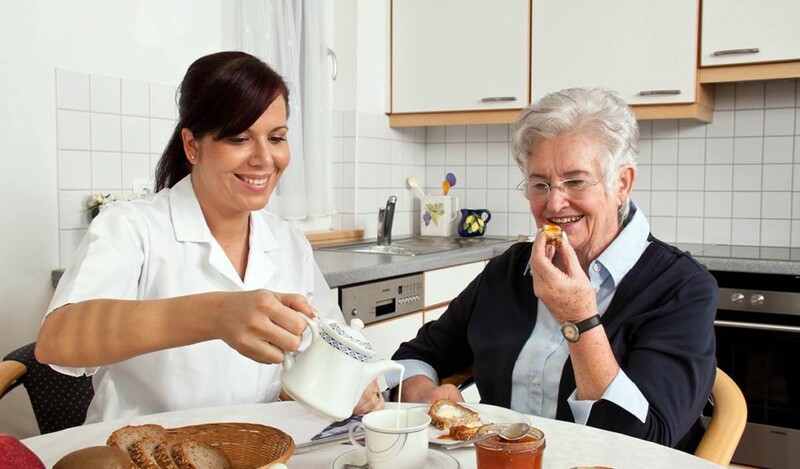 Depending on the needs of the individual and the facility, living full time in an assisted living facility can be more expensive than having a home care provider visit. Paired with the comfort of living at home, a home care provider can be a much better option. In their own home, elderly are used to their surroundings and have little trouble finding their way around. In cases where seniors have the early stages of dementia, a new environment can pose unique risks such as tripping, falling, panic or confusion. Still being able to live in their own house and maintain a certain independence gives elderly people a feeling of dignity and self-esteem without becoming a burden for their kids. To discuss you or your loved one’s options, please don’t hesitate to call Just Like Family Home Care, offering deeply caring service to Collier and Lee County, Florida. We help maintain our client’s lifestyle in the comfort of their home, hospital or facility. Our goal is to ensure quality and complete satisfaction for every person we are entrusted to serve.